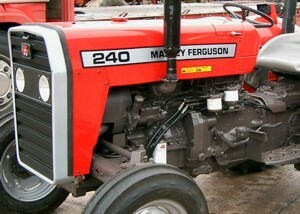 For Tractors manufactured after 1986. Covers the engines specifications only for the 230 Tractor AD3.152 engine, 240 tractor AD3.152 engine, 253 tractor AT3.1524 engine, 275 tractor A4.236 engine, 283,290 tractor A4.248 engine, 271,281 1004.40/42 low emission engine, 263 tractor 903.27T low emission engine. Note: does not include details on fuel system or air filter system.